Designing and building new websites for a range of budgets and enhancing existing websites to improve online experiences. Building and evolving brands through brand strategy and creative development. Plus design of marketing materials. Increasing your online visibility and engagement, generating leads and growing sales. Including analysis & SEO. Strategic and creative thinking to develop marketing and communications plans to help your organisation grow. I spent many summers in my childhood perfecting a handstand, developing the strength, skill and agility to be able to balance unsupported on my hands. 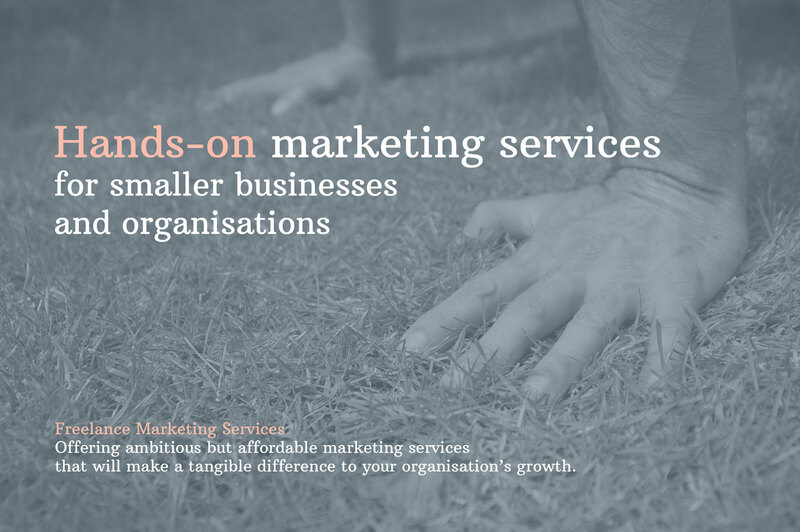 Marketing, like a handstand, is something we all have within our capability but we don’t necessarily have the skill, time or desire to do it. That’s where I can help. 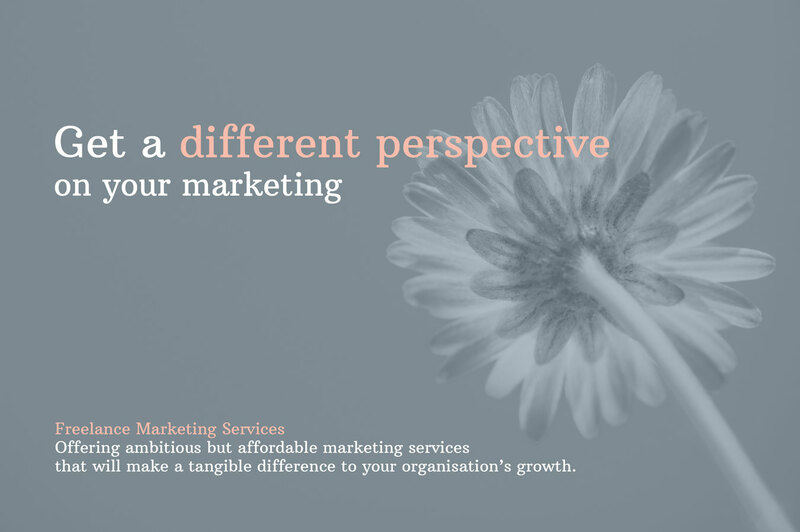 I have over 18 years of experience in Marketing and have worked with blue chip clients such as Tesco, British Airways, O2 and Sainsbury’s, as well as many smaller businesses and organisations. I am committed to using my knowledge working with larger organisations to help smaller businesses and organisations grow. 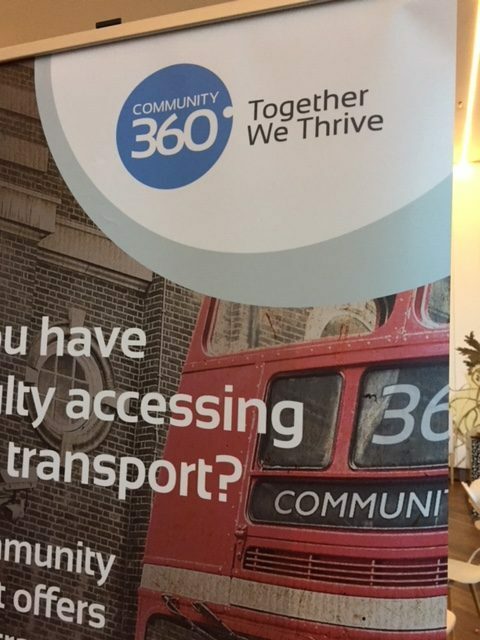 I have spent the last five years of my career working locally in Essex and Suffolk doing just that, as well as completing projects for charities and academic organisations. 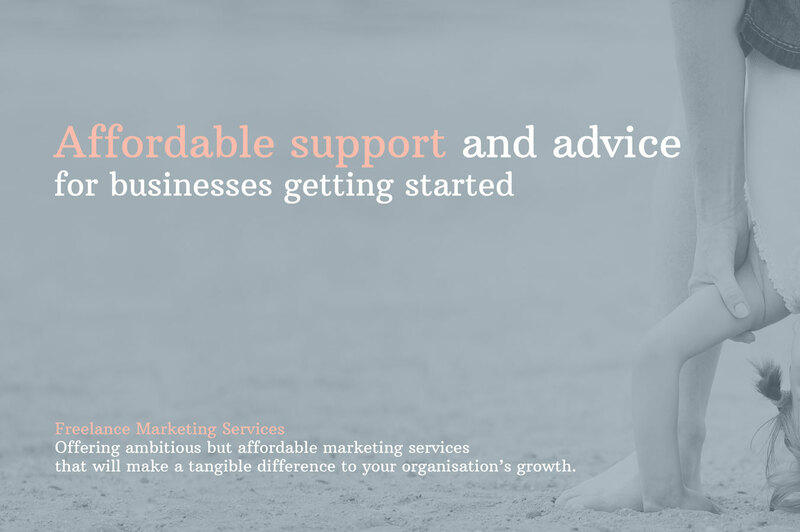 In my new venture I am offering you my support to give you the start you need with your marketing, the skills required to improve your marketing effectiveness and plenty of motivation to use marketing to drive your growth. 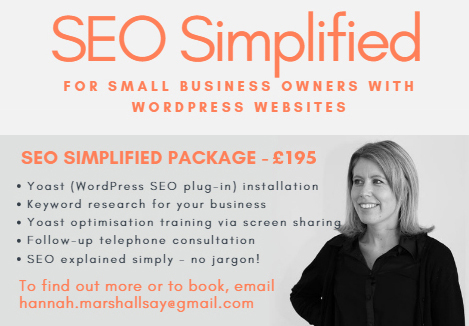 Hannah recently did an expert training session on SEO to a group of small business owners, including myself. Not only did she demystify SEO but she showed us in simple steps what business owners should do in order to boost their rankings in Google. Her workshop was highly informational, current and useful. The attendees walked away with actions to follow as well as a clearer understanding of what to do when attempting to do one's own SEO. She is excellent at what she does! I highly recommend her services.